Welcome to the home of the award winning Back Forest Flocks. 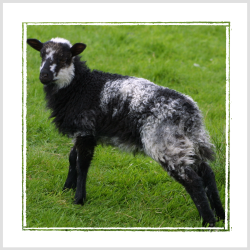 We specialise in the preservation of Soay sheep and Boreray sheep. All our Soay and Boreray rare breed sheep are bred using foundation stock from some of the UK's finest flocks and have a consistent reputation for their quality, range of colours and temperament. 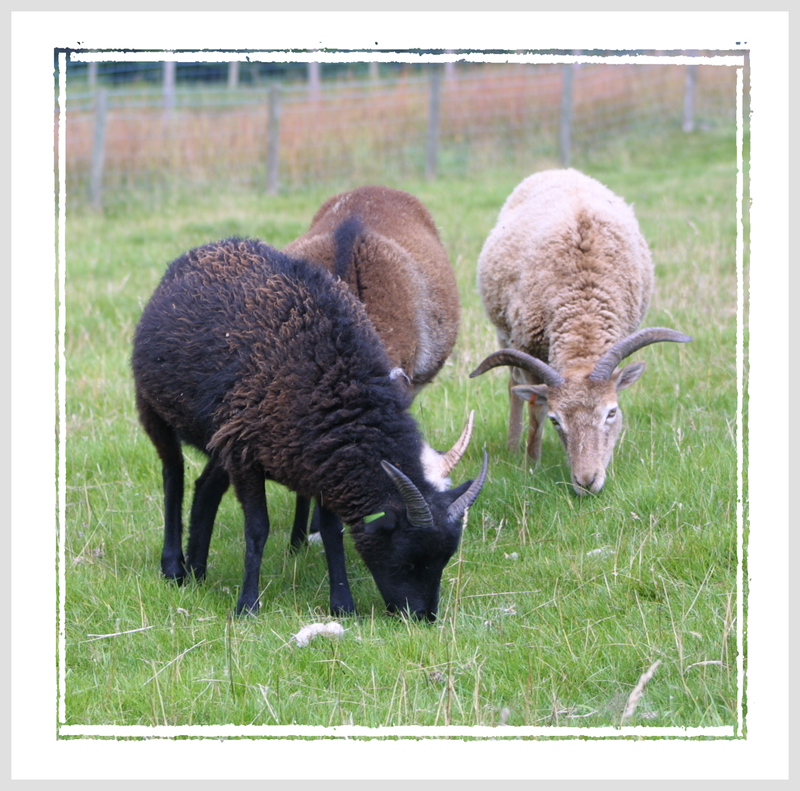 The farm is set in the tranquil and unspoilt Peak National Park and this tranquility is reflected in the outstanding characteristics of all of our Soay sheep and Boreray sheep. Making a decision to start keeping rare breed sheep can seem daunting. However as you will find there are many like minded people always happy to help. We have lost count of the number of people who have contacted us asking their first tentative questions who go onto to buy their first flock and then we meet them again at shows and sales - it is quite amazing how expert you will become in such a short time. We have tried to provide as much information as we can on our website, without swamping you with information. We recommend that you just call us. We can talk you though sheep types, colours, genetics, temperament, health, start-up equipment and much more. It's easier than you think... and it keeps you fit and the kids love it. We have been breeding Soay and Boreray for many years, and have a flock of c200 sheep. We breed to maximise the genetic variety in the flock and this ensures that our flock contains almost every conceivable colour and horn type. We also take a very active role in the Soay and Boreray Sheep Society undertaking a number of roles including editor of the newsletter, membership secretary and website developer/manager. This ensures we can always pass on, or identify, skilled people in your area where appropriate.